Made from premium materials and packed with over 70 years of acoustic technology, Klipsch custom installation subwoofers are designed to deliver incredible bass with minimal effort. Just because it’s hidden away doesn’t mean it won’t sound just as good. 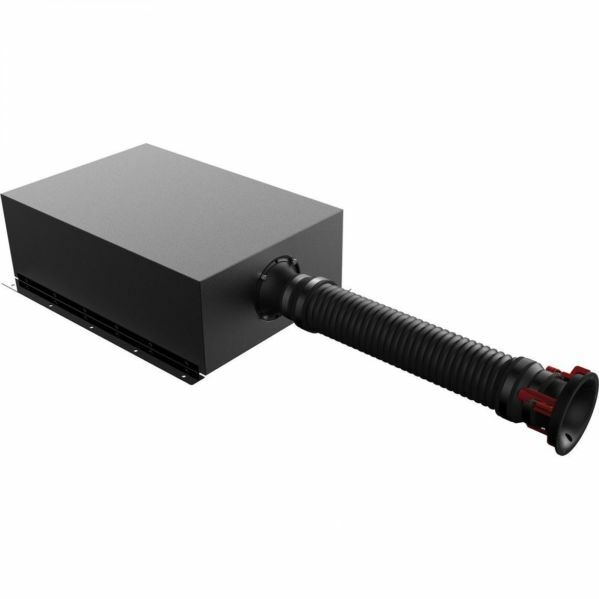 Subwoofers are the largest part of any audio system, but that doesn’t mean they have to take up your entire room. 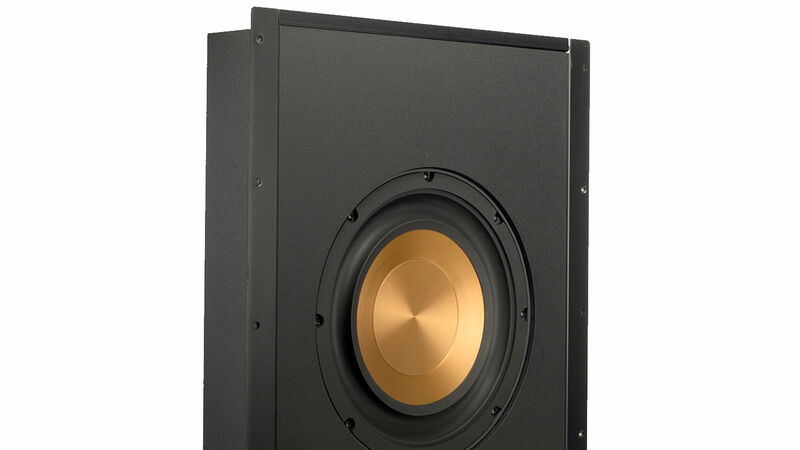 Klipsch custom subwoofers can be placed inside a wall, floor, or ceiling, providing the same great bass, but without the huge footprint that they usually require. Let the floor be used for furniture, there’s no reason a subwoofer needs to become part of the decor. 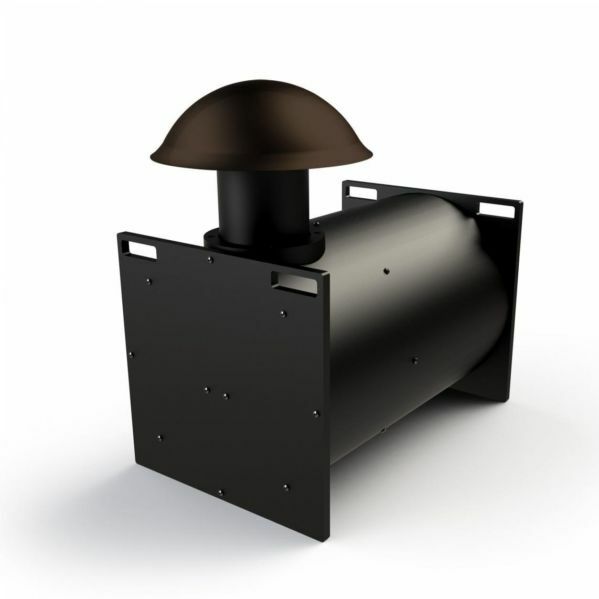 In addition to traditional custom subwoofers, Klipsch provides models designed with THX Ultra2 certification, for those high end home theater installations, as well as outdoor installation so you can bring full range audio to the backyard as easily as the home. 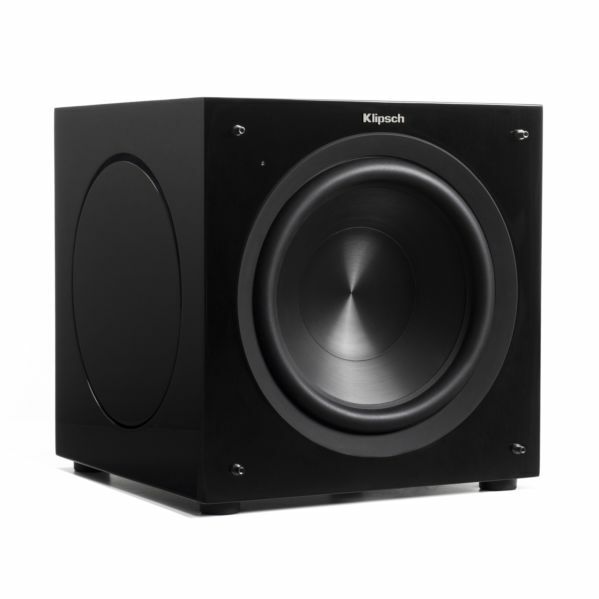 Whatever your need, there’s a Klipsch custom subwoofer designed to meet it. 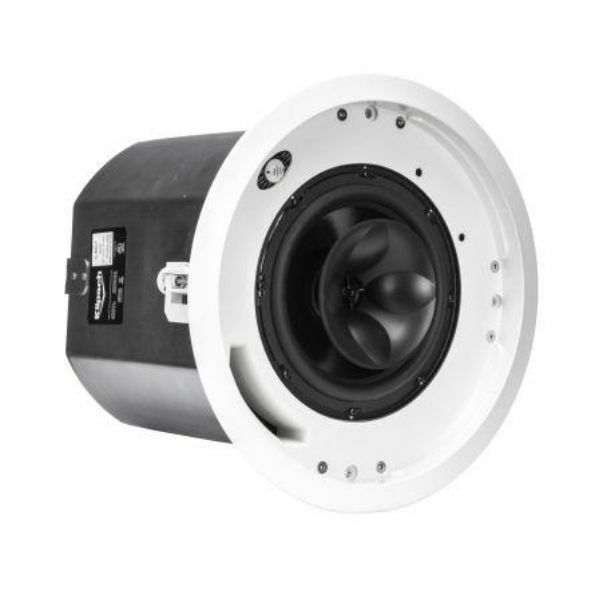 While many custom subwoofers require being installed during a home’s construction. 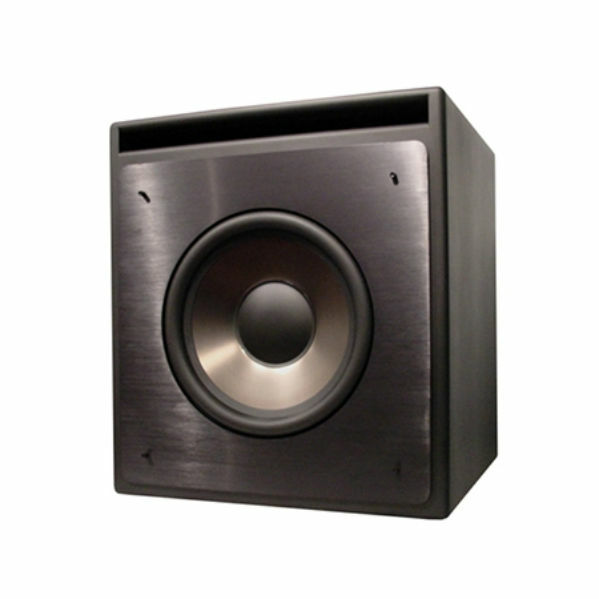 Several Klipsch models are perfect for retrofit systems. 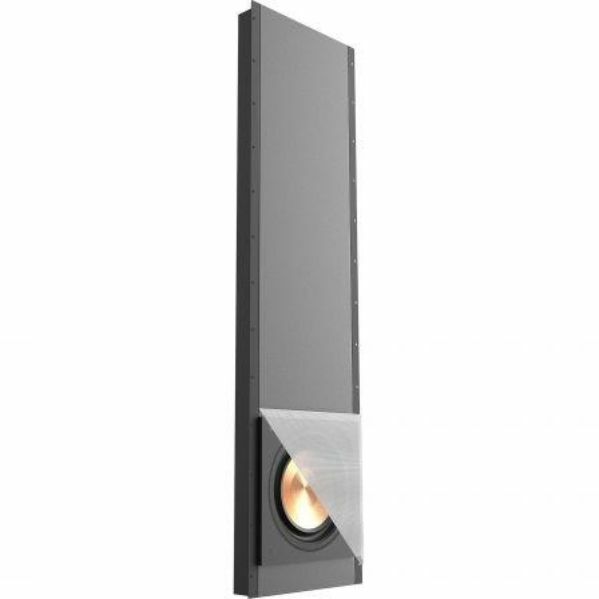 Any home can have a built-in subwoofer and it doesn’t require a major installation effort.